How to change frame of Base.Theme.AppCompat.Dialog.Alert? What is the most efficient way to show model field information in an activity? 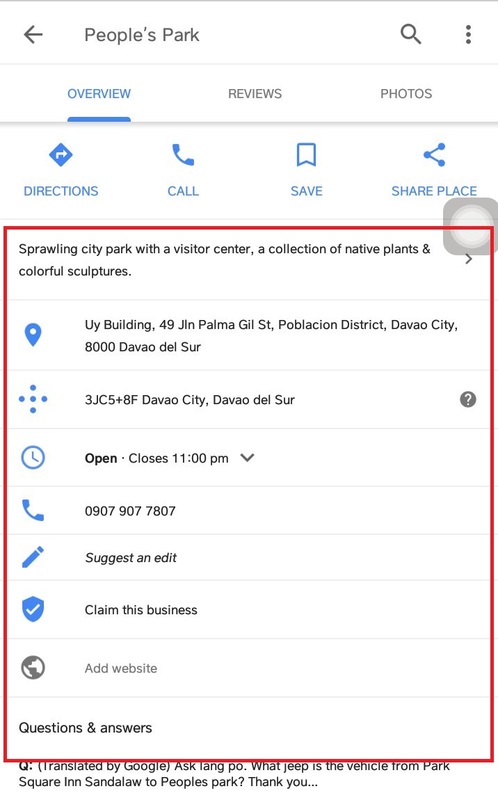 Just like below picture for example, do they manually make each fields using View groups(LinearLayout, RelativeLayout, ConstraintLayout), or do they produce this using a RecyclerView? If this was made using a RecyclerView, how is this achievable? -Thank you for the replies, I think you guys are right,I should use LinearLayout if I want to achieve just like in picture sample. But in my case, I have a lot of data, 50 fields, and I dont want to manually make 1 ViewGroup for each field. With my example, I would only be using 4 fields for my User Model, and these items are purely for viewing, no other viewtypes and no specific functions. I want each user field as an item in a recyclerview, but since my UserModel is not a List, I wouldnt be able to fed it to the RecyclerView. Below picture is what I want to achieve. Sorry If my problem is a bit ambiguous, I'm having a hard time explaining my problem. 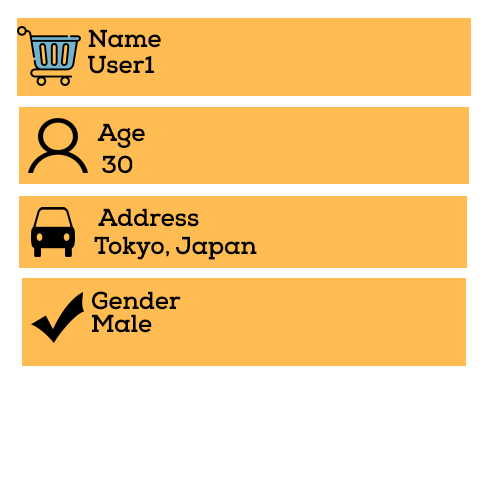 I would use a RecyclerView with a custom adapter to achieve this result, depending on how advanced each item can be. If it's simple interaction and design, eg icon, text and maybe a click listener then it's good enough. If it's anything more advanced, many different types of actions that can be preformed by each button, then maybe you could just go with a LinearLayout and generate each button with their specific action. Then you could also maybe directly pass a ClickListener to the MyObject, or you can also add an additional variable called Type so that you know what to do when a user clicks a specific type. You can have a basic LinearLayout view holder that's gonna hold all the views. As you have explained me in the comments. You have a Model class USER which has 50 fields. And if the items look like as they are in Screenshot. Your ItemView has a logo, a title, and a description. 1) Create a new Model for items of the List. Lets say that first item is Name of the user. I'm currently setting up a dungeons & Dragons mobile application in android studio and I want to be able to view the values for the character that I am currently saving into a Database "CharacterDB". How can I implement that in such a way that will let me find the values to pull them for later use? Any help or advice would go a long way, thank you. I've Tried already using the query method to go through a selection of the items in current row to no avail. Whenever I tried to set up the correct query with a cursor it would say that that the cursor would be NULL whenever I attempted to loop through it. What I've been trying to obtain is successful way to read the new data from the database and display it so that the user can see the end result of their character. I did not do anything for this error message to suddenly start appearing. What is causing this problem and how can I fix it? Android studio version 3.2.1. I'm creating an Android application and i want to include a keyboard slide animation in the login interface Can anyone help me with that? // for the positive and negative buttons on the dialog. // Windsurfer clicked the "Delete" button, so delete the event and remove 5 points. 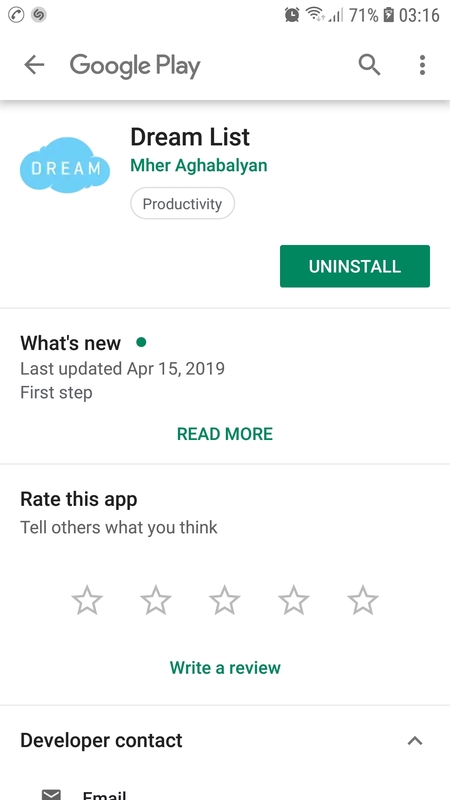 I have an app with BottomNavigationView, which has 2 menu items. Both have their Fragments. On the first item in the Fragment I have a RecyclerView. I want to open the second menu item on click on RecyclerView row and also send some parameters. How and where should I do it? 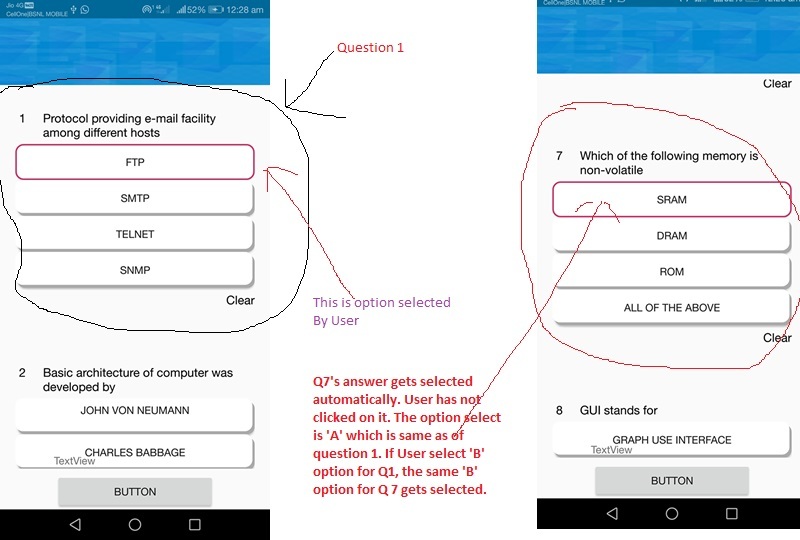 I am designing a live quiz app that fetches data from server and question are displayed in a RecyclerView that contains a question and four options. Now when I select one option for a given question, it is selected properly but at the same time, the corresponding option for other question is selected automatically. private int answerList; // Get a list of your answers here. // Now you need to modify the backgrounds of your option buttons like the following.